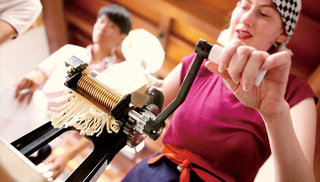 This is the only place where you can make your own Ramen. 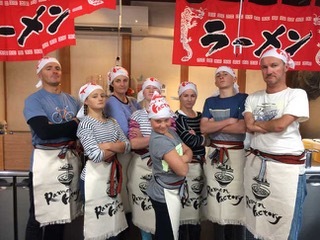 Ramen Factory is the only restaurant in the world where you are able to make original ramen by your own hand and enjoy its deliciousness. We are located at a place which is 3 minutes walking distance from Tofukuji station. Tofukuji station is only one stop away from Kyoto station and Fushimiinari station. Besides, it can be easily reached by bus without any transfers from Gion and other famous spots. Therefore, it’s very convenient for sight- seeing before or after making the Ramen.